Design your original calender PDF with photo! Only .jpg .png files! max 5MB. A calendar and image size depend on margins. 12 months PDF, put key from left. 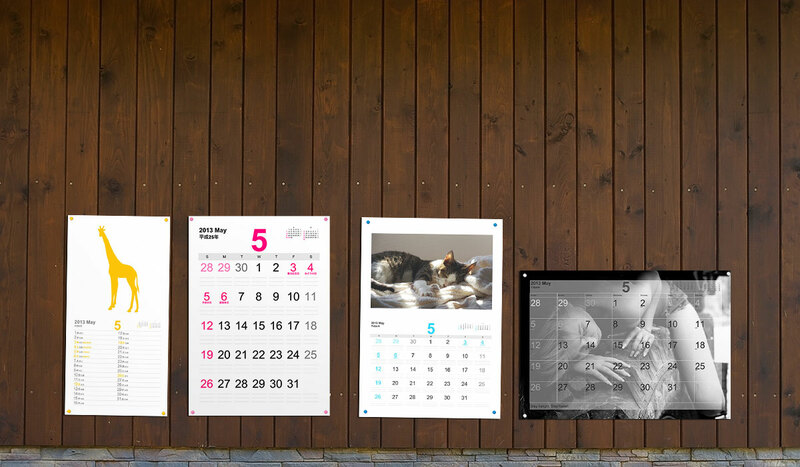 If you want to print a cool calendar from PDF. Please gime me your impression.